The Estonian Hospitals Association – EHA (Eesti Haiglate Liit) is the Estonian member of HOSPEEM. It was created in 1994 and operates in the health care sector. Since the 90’s the Estonian Health System has moved towards a more decentralized healthcare system. Therefore EHA represents currently 23 hospitals at several levels, i.e. 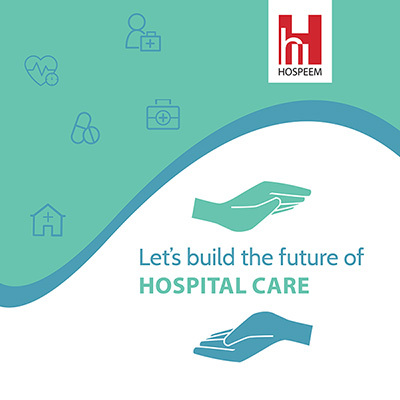 regional hospitals, central hospitals, general hospitals, a health care center and other types of hospitals. EHA unifies most of the employers in the Estonian Healthcare Sector and employs around 30 000 employees. At international level, EHA cooperates with HOPE and HOSPEEM. At national level, EHA is a member of the Estonian Employers’ Confederation and collaborates with several public and private partners (professional associations, ministries, foundations, insurance funds).